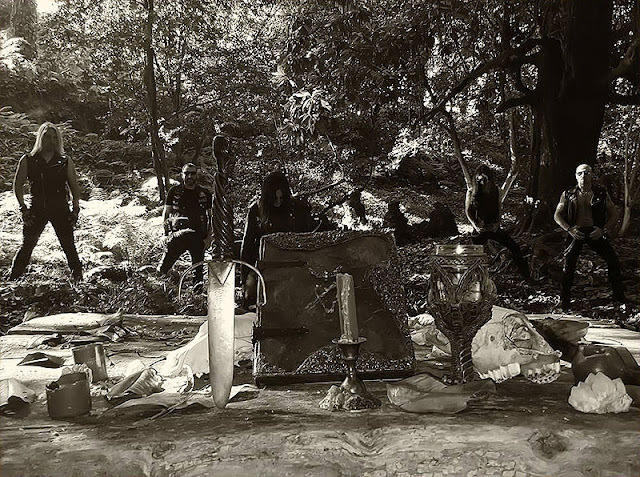 Witchfyre: l'heavy metal band spagnola ha siglato un nuovo accordo discografico con Fighter Records per la release del proprio debut album Grimorium Verum, prevista per quest'estate. Maggiori dettagli a breve. Witchfyre: Spanish heavy metal band Witchfyre have just inked a deal with Fighter Records for the release of their debut full length album Grimorium Verum this coming summer. More details coming soon!